Man is it dead around here!!!!!! Where did everyone go? Stupid facebook? This use to be a good place to come to, but now it's like a ghost town. Anyone get something new? 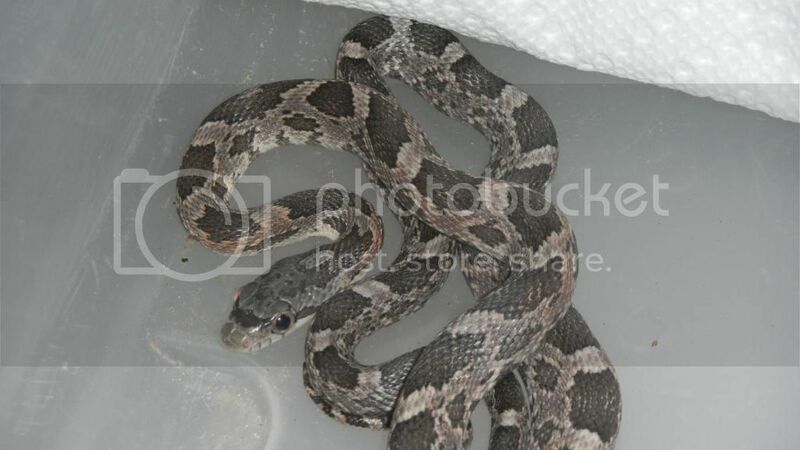 I got a pair of TX rat snakes last week. For anyone that remembers Sabina she took her first rabbit last month. She's getting big! As the Clampets said on the hillbillies "Ya'll come back now' ya hear"
very nice rat snakes, how big do the texas rat snakes get? Yeah. Most of the people that used to frequent this site stick around Facebook now (I'm no exception). It's just that BoaTips isn't all that active anymore. Great rat snakes, by the way! i agree this was a very nice site , it's sad to see it being forgotten about. A big male is somewhere around 6', so mine has about 5 more feet to go! Nice looking snakes! Yeah, it's too bad the site has died down. 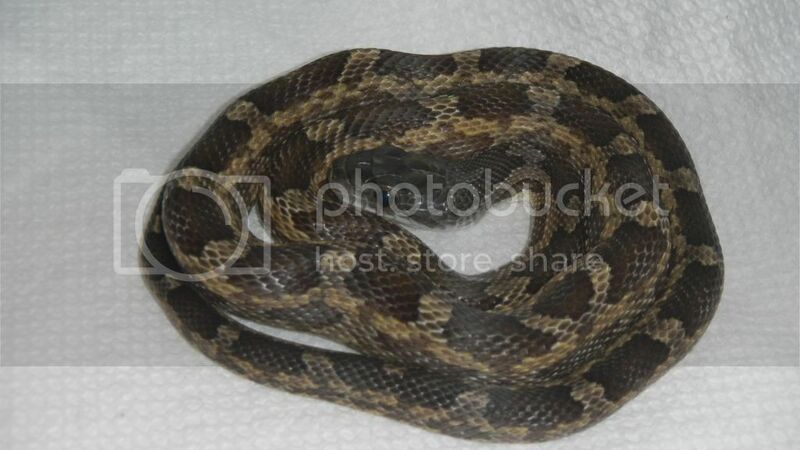 I'm moving out and going to college in a few months, so I've had to sell all my reptiles. As a result I'm just sort of drifting away from the whole reptile community. Just have my Ball Python (my very first reptile ever!) left to sell. Hard to get rid of a normal BP though. Oh no! You've got to get rid of PJ?? I'm sure he isn't that expensive.